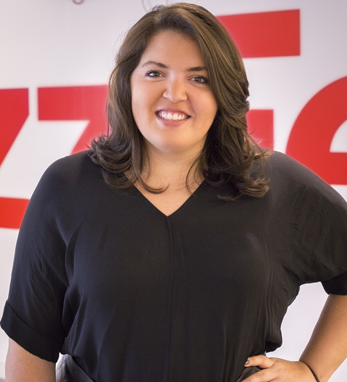 Ashley McCollum is the Chief of Staff to BuzzFeed CEO and Founder Jonah Peretti. She works closely with Peretti and the executive team to shape strategy for company-wide initiatives and runs point on new research and development projects to extend the company’s longterm competitive advantage. She also leads communications and is responsible for strategic positioning and media coverage of the company. McCollum has significantly increased BuzzFeed’s awareness and press coverage and has helped grow the company from a small 75 person startup with 20M monthly unique visitors to a thriving international media company with over 700 employees and 200M monthly uniques while rolling out dozens of new content verticals, hundreds of new hires, editorial initiatives, and business deals. Before joining BuzzFeed, McCollum worked in marketing & communications at NBC News and focused on digital and social initiatives. She studied economics at Presbyterian College and lives in New York City.